Since it was passed 45 years ago, the Endangered Species Act (ESA) has protected thousands of plants and animals that humans have pushed from their habitats and driven close to extinction. Today, there are more than 2,300 plants and animals with protected status in the US and abroad, with the Louisiana pine snake becoming the most recent addition in May. 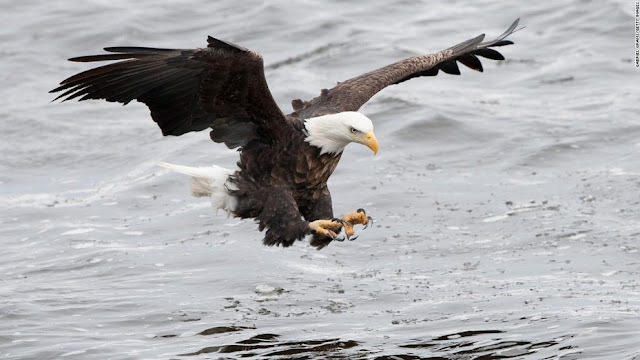 But last week, President Trump's Interior Department proposed big changes to the ESA, part of the administration's sweeping rollback of what some view as burdensome regulatory red tape. The changes could end the practice of automatically providing future "threatened" species with the same protections endangered species receive, with new protections for threatened plants and animals instead determined by "the species' individual conservation needs." 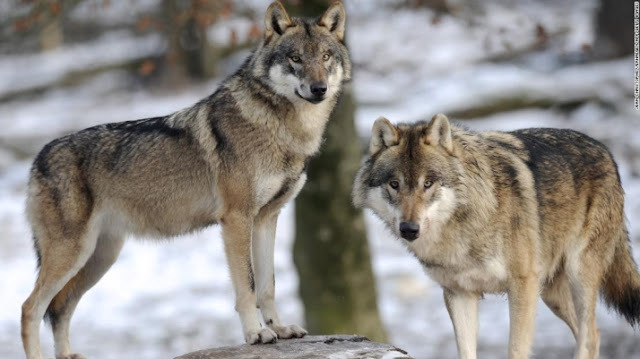 And if implemented, the proposed changes would also allow officials to consider the economic impact of protecting a species when enforcing the ESA. Republican lawmakers have aimed to curb the reach of the ESA for years, claiming it hurts businesses, especially mining, drilling and logging. But in the four decades-plus since it was enacted, the law has kept dozens of iconic species from being wiped off the face of the Earth. 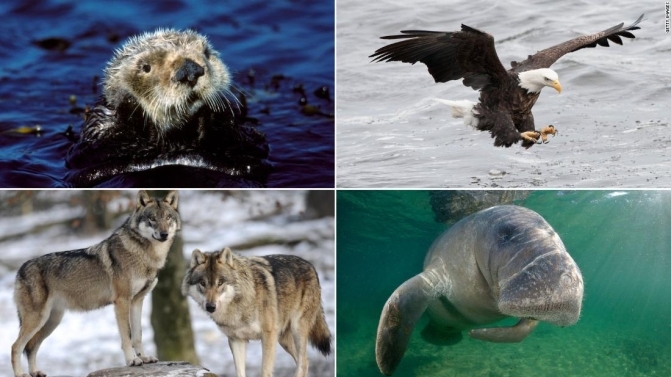 Here's a look at 10 animals that might not be here today without the Endangered Species Act. Responses to "Trump wants to roll back the Endangered Species Act.10 animals are in immediate danger of extinction"